5.02PM: CATHOLIC Education has released a statement praising the actions of staff, children and visitors at St Joseph's Catholic Primary School after the school was briefly sent into lockdown by an intruder this afternoon. 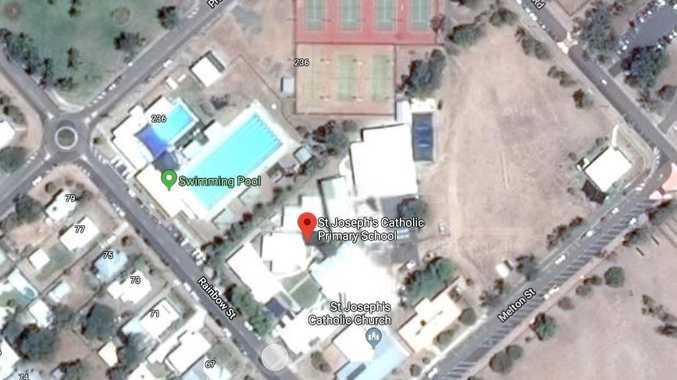 The statement confirms both the primary school and St Joseph's Catholic Kindergarten next door initiated lockdown procedures at about 2.30pm due to an unauthorised person seen entering the school site. 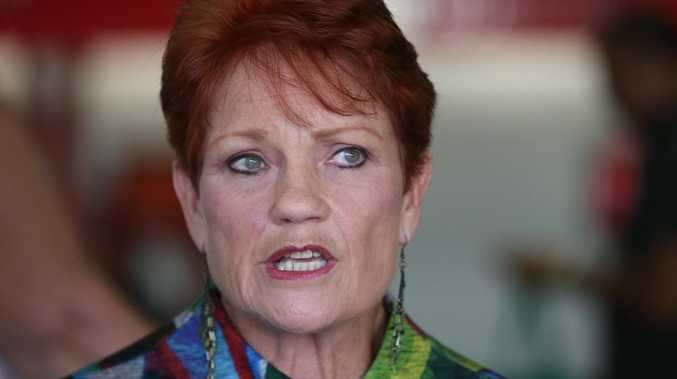 "The school and kindergarten immediately initiated the relevant emergency procedures and Queensland Police were notified," the statement read. "The police arrived, searched the area, declared both sites safe and advised that normal activities were able to resume. "St Joseph's Catholic Primary School and St Joseph's Catholic Kindergarten conduct drills for emergency scenarios every three months. "The practicing of these drills assists in ensuring the safety of children, staff and visitors. "In this case, the children, staff and visitors reacted appropriately to the situation, and this ensured the children remained settled and calm. "The safety of our students is always paramount and any security threat is always taken seriously." 3.10PM: STUDENTS at St Joseph's Catholic Primary School have been sent home after an intruder briefly sent the small school into lockdown this afternoon. The lockdown was lifted after police confirmed the intruder had left the campus without anyone being harmed and students were sent home as normal at the end of the school day. St Joseph's Catholic Primary School has been contacted for comment. 2.59PM: POLICE have confirmed they are looking for a man believed to have prompted a Biloela primary school to go in to lockdown. A police spokesman said the man had left the St Joseph's campus between when police were called at 2.37pm and when they responded at 2.42pm. The spokesman said no one had been assaulted or otherwise harmed by the man and police did not believe the man was armed. 2.45PM: ST JOSEPH'S Catholic Primary School in Biloela is in lockdown after an intruder was reported on campus. Initial reports suggest a man is trying to gain access to classrooms. The man is reportedly well known to authorities in Biloela. Police are responding to the incident.